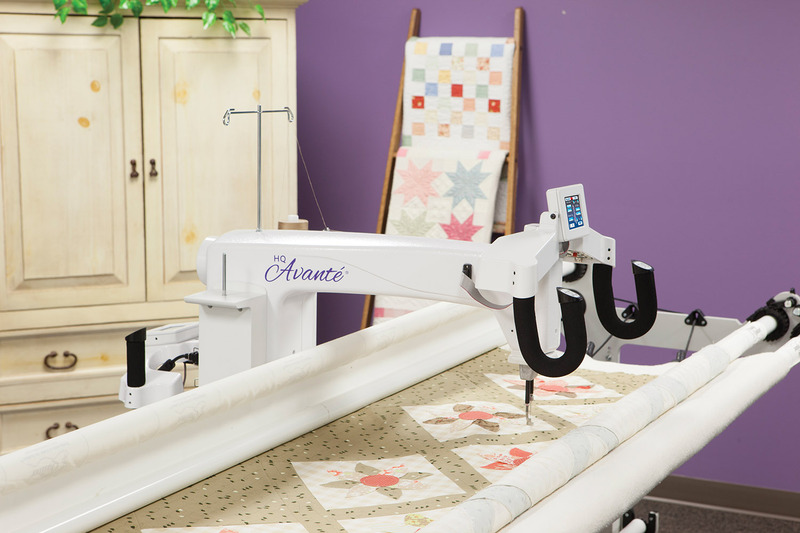 This machine combines the quality of the Handi Quilter brand with a size perfect for most quilting projects. With either the 10-foot or 12-foot frame this machine's style and grace will accent any home studio, and the smaller size lends itself to portability if necessary. 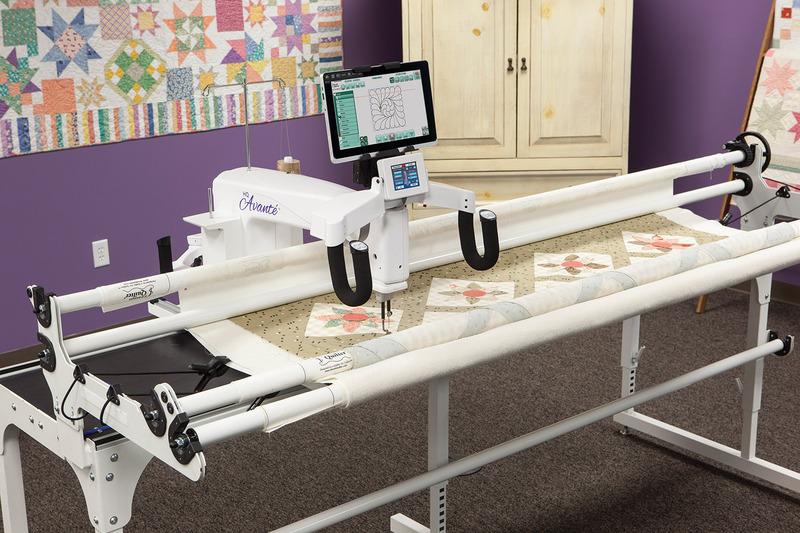 Pair it with the HQ Pro-Stitcher Software and you can have an all-around great machine! Our Floor Model has been with us for less than a year and has less than 1.5 million stitches. 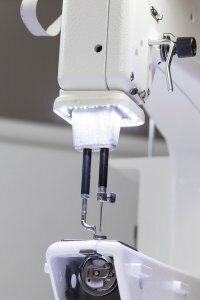 Comes with ProStitcher upgraded and ready to go. Priced to sell and includes instruction on using the machine and ProStitcher. Only one available. 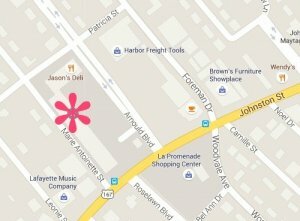 Call today for pricing information.